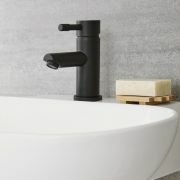 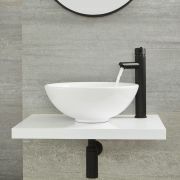 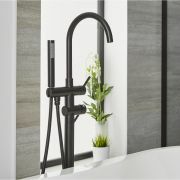 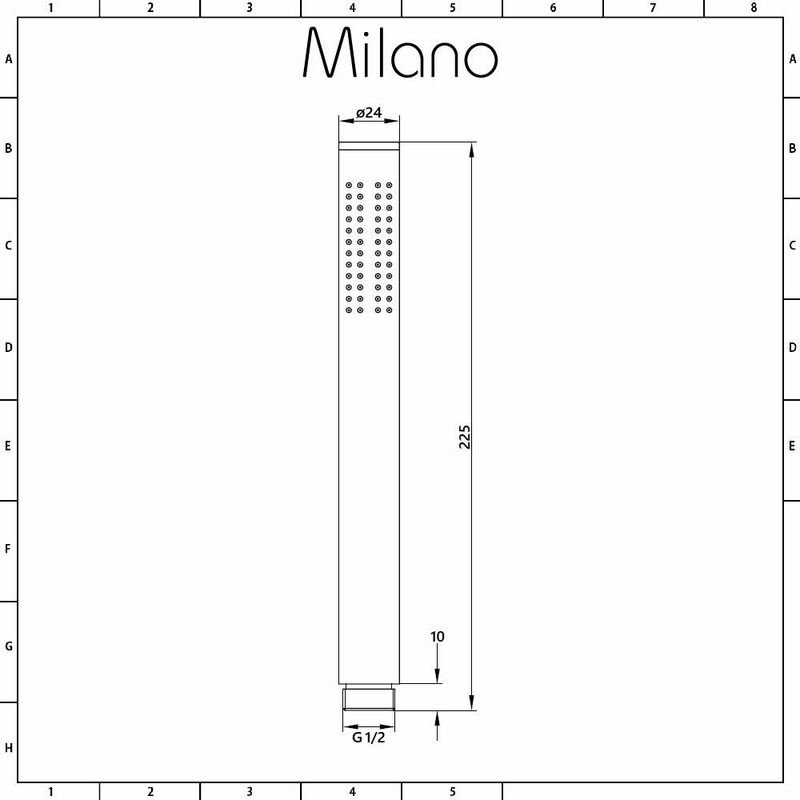 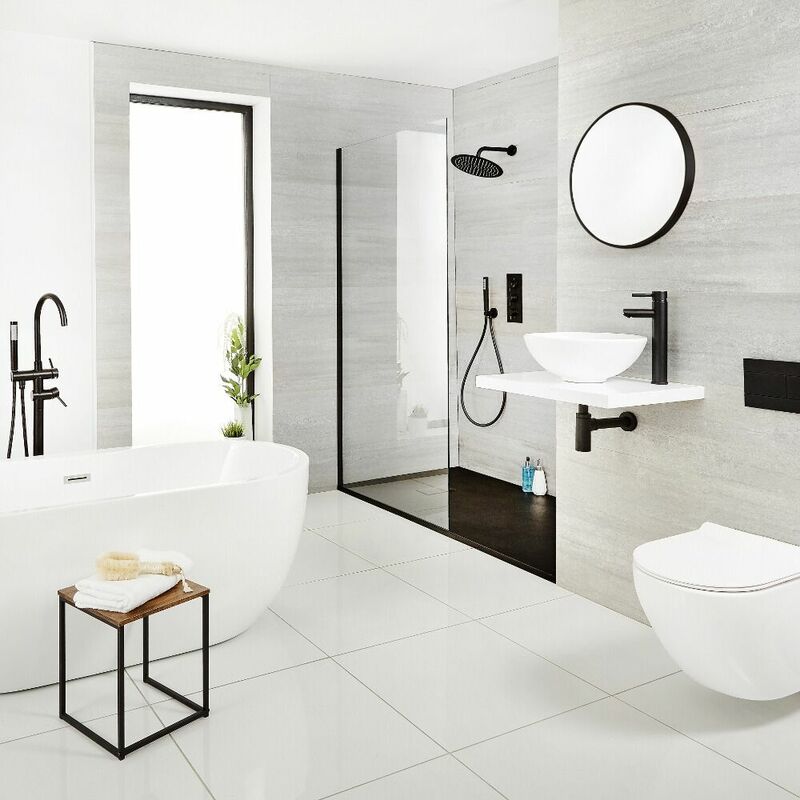 The Milano Nero pencil hand shower features a matt black finish for an on-trend contemporary look and easy-to-clean silicone nozzles. 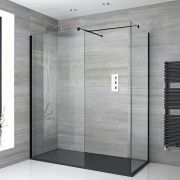 The hand shower has been crafted from solid brass, so you can be assured of great durability, and its rounded, ergonomic design ensure it's easy to use for all the family. 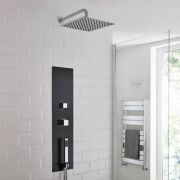 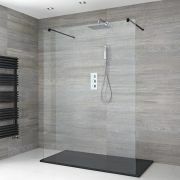 The hand shower uses 48 nozzles to deliver a refreshing water coverage. 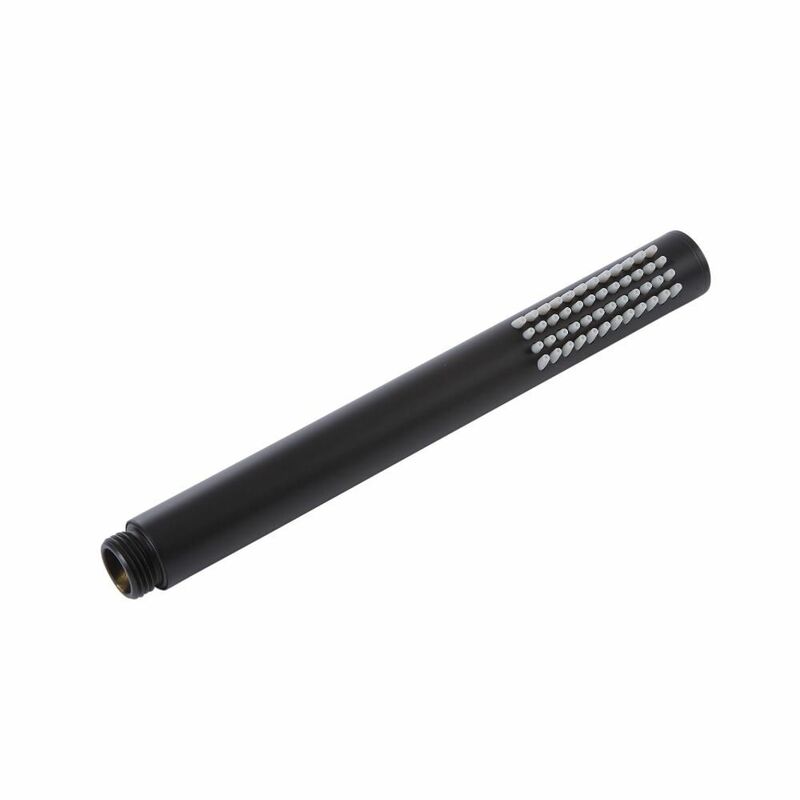 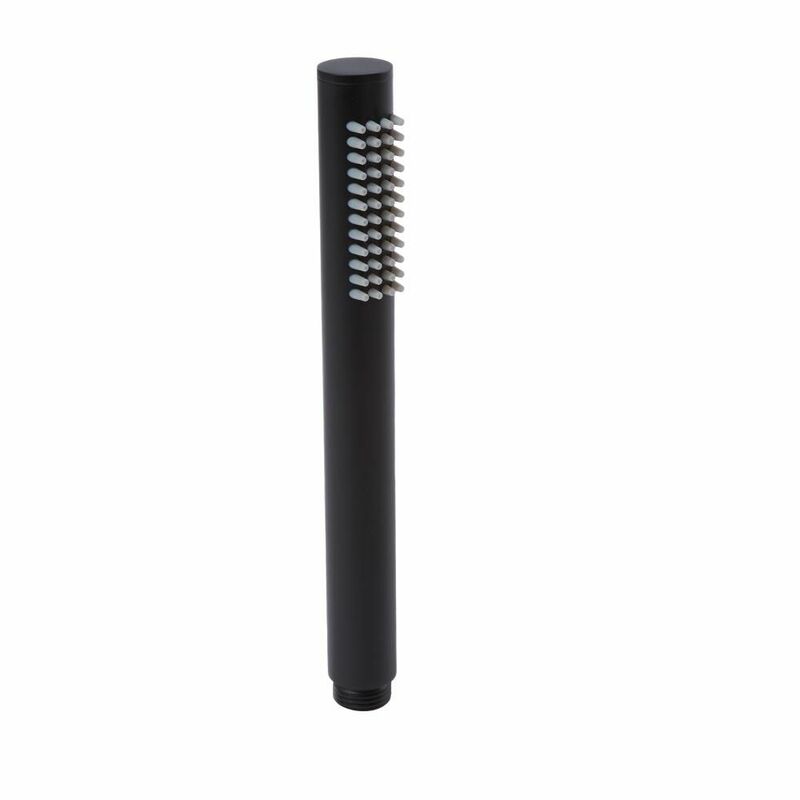 The nozzles are made of silcone, making any limescale deposits easy to wipe away.